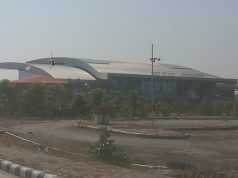 VIJAYAWADA: The Vijayawada Airport, which has recently joined the club of international airports, is most likely to have a direct flight service to Singapore. 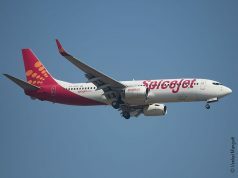 According to sources, the Andhra Pradesh government is in talks with Singapore’s Scoot airlines which is operating from eight airports including Hyderabad, Bengaluru and Chennai, reports The Hindu. 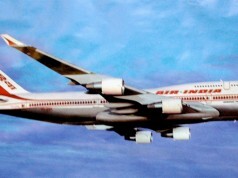 The service would help many locals who now have to go to Hyderabad or Chennai to fly to Singapore. The State government is making efforts to bring in international services to city as it would help develop an ecosystem for the IT industry in the capital region. The AP Civil Aviation Policy, 2015 also facilitates the Viability Gap Funding (VGF) of 20% of the project cost to the airline that operates in State in addition to the VGF by the Central government. “The State government is of the view that an airline would start a service to Singapore and the airline is also mooting the proposal,” said a top official of the Central government. 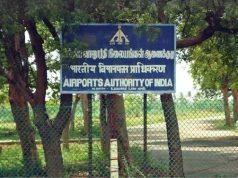 However, the matter is still between the airline and the State government and the Airports Authority of India is yet to be approached, according to the official. 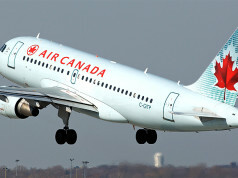 “We have no concrete information or communication from the airline so far. 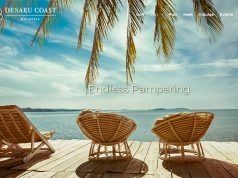 Also, we have not received any request for slots or any other permission yet,” said Vijayawada Airport director G. Madhushudhana Rao when contacted.